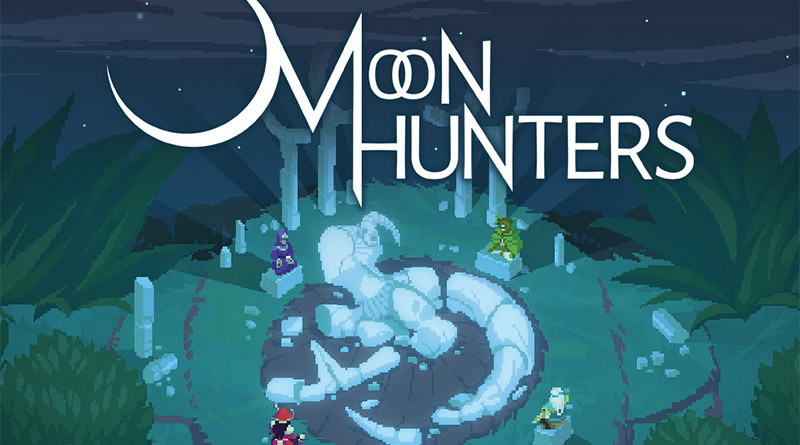 The European Nintendo eShop reveals that Kitfox Games’ co-operative personality test RPG Moon Hunters will arrive on Nintendo Switch on October 26, 2017 for €9.99. The Nintendo Switch version of Moon Hunters will include the Eternal Echoes DLC as well as 3 new exclusive companions. Moon Hunters is a 1 to 4 player co-operative personality test RPG, solving ancient mysteries and building mythologies. Play as a hero over 5 days, building your legend in an ancient Mesopotamian-inspired world that’s different every time. Figure out what’s happened to the missing moon goddess, show your personality and create a reputation that becomes your legend. Your actions and decisions grow into your reputation, changing how the world reacts to and remembers you. Different locations and landmarks each have their own potential to help or hinder adventurers. Playing alone is fine, but team up with others to overcome the hardest challenges! Each playthrough is less than an hour, allowing people to play together in one sitting. With a randomly generated world and adventure levels, with different upgrades at each vendor, there’s always something new to find.